Welcome to my programming portfolio. This site is dedicated to showcasing my work on games, graphics and application programming. I have over 7 years industry experience and currently work as a Senior Mobile Developer at OFX. With OFX new all-in-one currency converter you can now check live foreign exchange rates and transfer money internationally like never before. 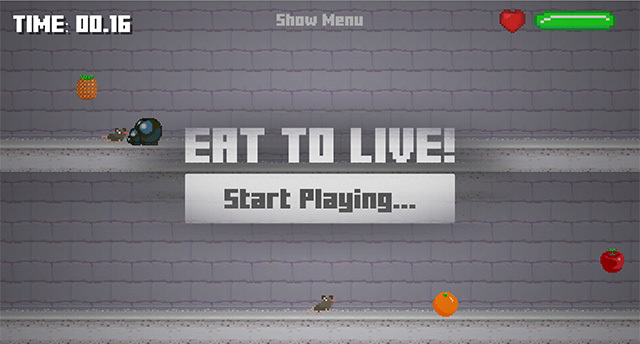 Play not one, but two characters in this infinite runner game where you are tasked with eating food while jumping over bugs. Lose one character and you will lose the game. 3D Safety's web application allows you to manage people, plant and process on site more efficiently using all the great features of 3DSafety plus much more. 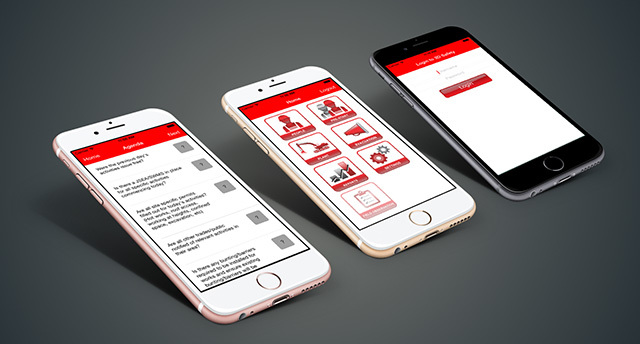 We’ve created this application so you can get one touch access to people and plant management as well as all of the great features of the 3D Safety mobile website and even more. 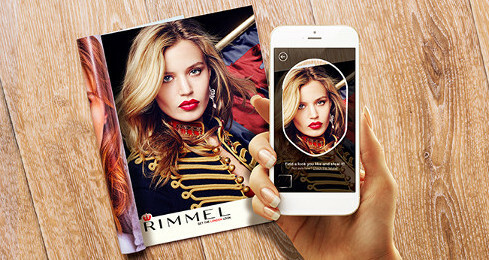 Rimmel London has introduced the first-ever personalised augmented reality mirror, which lets you try out make-up styles from the streets and pages of your favourite magazine. For the very FIRST TIME, you can point your smartphone at a friend, beauty ad, a photo or a person’s made-up face then virtually capture a look using colour-matched cosmetics by Rimmel. Finding your perfect match has never been so easy. With a quick scan of your hand you can unlock over 200 shades of Sally Hansen® nail polish to try-on, instantly. Using cutting-edge, proprietary technology ManiMatch™ generates personalized-for-your-skin-tone color suggestions on demand. There’s no uploading, picture-taking or manual data entry, as the app works in real time on your hand. 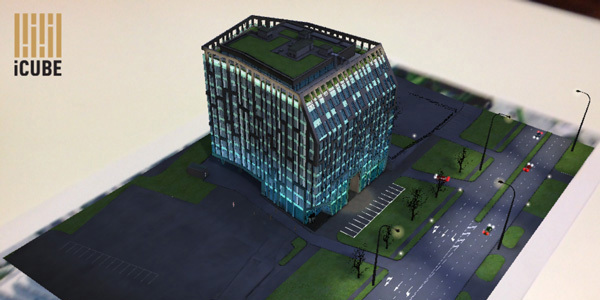 ‘Moscow iCube’ is an iOS augmented Reality application showcasing 'iCube' building in Moscow. This app augments the 'iCube' building, it's surrounding area as well as the traffic flow around the building. ‘Hemyca’ is an iOS augmented Reality application showcasing an interactive sneak preview of HEMYCA’s spring summer ’14 collection. Experience your own personal fashion show of 5 key outfits from HEMYCA’s Spring Summer ’14 collection, as well as in-depth details, making of videos and much more. This app is currently available in Apple app store. ‘Atelier Mayer’ is an iOS augmented Reality application showcasing an interactive sneak preview of the life of Madame Mayer, inviting you to discover her luxury vintage pieces using augmented reality. ‘OgilvyAction - Dunhill’ is an iOS augmented Reality application showcasing an animation of the Dunhill special anniversary pack. 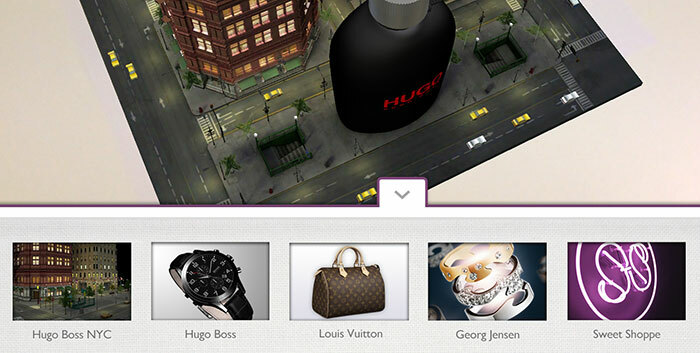 ‘Georg Jensen Fusion’ is an iOS augmented Reality application showcasing an animation of the Georg Jensen 'Fusion' ring. The app links to the Georg Jenson ad campaign and their website where you can build your own Fusion ring and post to various social media sites. ‘Holition Demo Showcase’ is an iOS augmented Reality application showcasing a handful of projects that Holition has completed over the years. This is an internal Holition app that is been used to demonstrate company mobile technologies. This app is primarily run on an iPad and features more that 10 high profile brand project that Holition was involved in creating. ‘Platinum Guild’ is an iOS augmented reality application that is an easy to use sales tool which uses interactive technology to explain the unique qualities that make platinum the best choice for jewelry. Currently available in Apple app store. ‘Peninsula’ is an iOS and Android virtual reality / augmented reality application that allows the user to navigate and interact with a life size Peninsula hotel suite from their tablet devices. This application was created as a means for the customer to trial and walks about the hotel suite and gets a feel for the size and sophistication of the suite. This app consists of high-end graphics and in most cases is pushing the limits of the specific mobile platform it targeted. A fun filled iOS and Android gravity changing platformer game with amazing visuals and fast-pased gameplay. 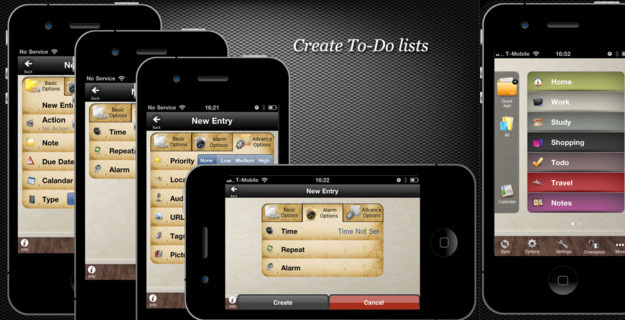 This iOS application, which runs on both iPhones and iPads, is a todo list and a task manager. One can attach images and audio recordings to tasks. And also set alarms and make the tasks trigger when go to a certain place. With tight integration with Google docs to synch to-dos to your Google docs account. This is a touch screen interactive done working with Museums Sheffield. It was installed at Weston Park Museum in Sheffield for 9 months before moving to the V&A Museum. In Design An Athlete you can create an athlete by selecting various body and muscle types, be careful though as your decisions will affect your athlete's performance in your chosen event. This is an exergame to encourage physical activity/exercise among children. The users interact with the game through a special device called ‘Smart Floor’ which detects human motion through several load cells. This is an environment visualization research project developed in collaboration with UK Sports Council and Sheffield Hallam University’s Centre for Sports Engineering Research. © Shanaka 'SHa' Senevirathne 2018. All rights reserved. Design by elemis.